I have the belief that if you have a special skill or talent, you should share it and help bring goodness into the world. For me, that skill is photography. 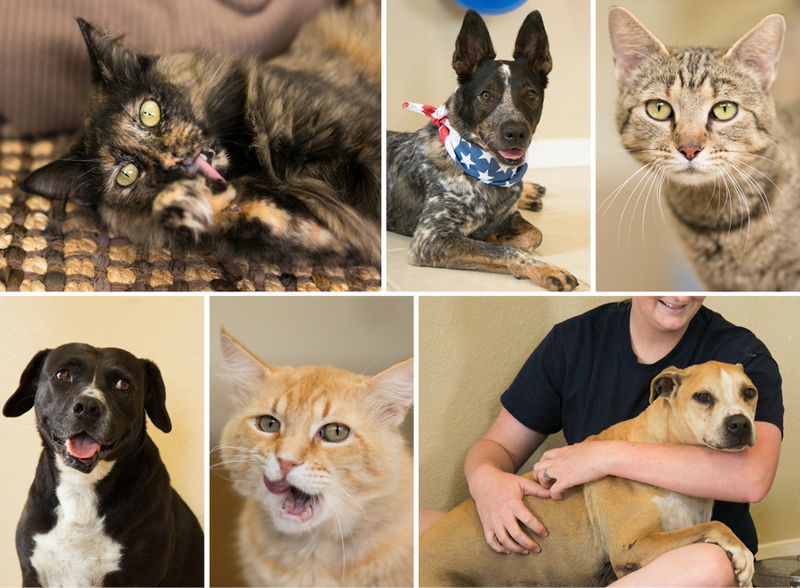 I enjoy giving back to my community by putting my skills to work to capture portraits of people and animals. In the past, I have been a part of Operation: Love Reunited and Inspiration Through Art. I have offered Halloween mini sessions as a can food drive. I’ve worked with a La Leche League chapter to create nursing portraits. This article on PetaPixel explains the importance of good pet portraits when it comes to pet adoption. These animals deserve more than a blurry snapshot taken through the bars of a cage. With many shelters and rescue groups having an online presence, a good portrait that shows some personality increases a pet’s adoptability. When my husband was active duty in the Army, I volunteered my time to photograph other family’s homecoming ceremonies. 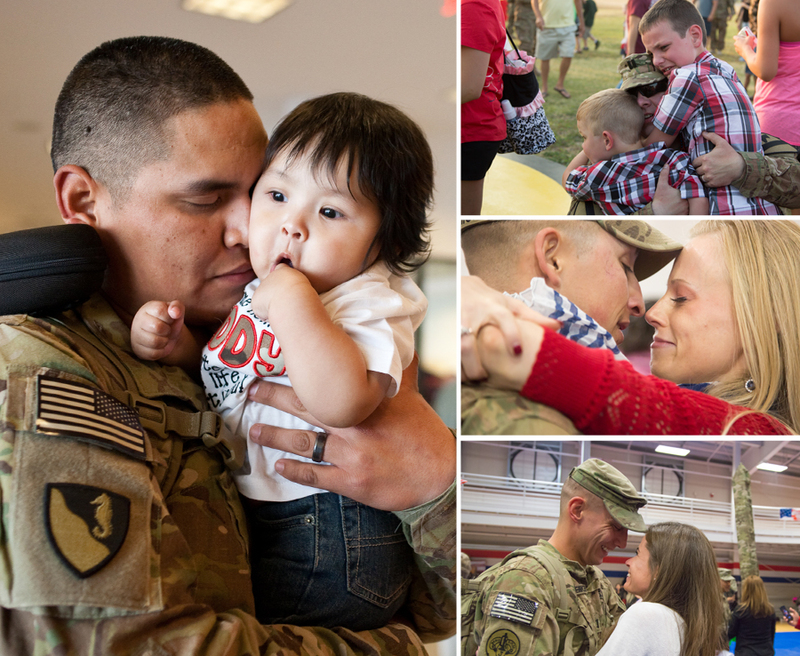 There is nothing like the energy when you see those buses roll in at 3am, wait patiently through the speeches, and then the rush of running up to your soldier for the first hug in many months. It really was an honor to share these moments with the families. Since I’m no longer near a base, I offer my military families a $50 print credit. All you have to do is show your ID at your ordering session. A few years ago, I worked with a photography charity that centered around photographing children with special needs. Unfortunately, that group has since disbanded but during my time with them I had the honor of meeting a handful of very special children. I love working with them in their own environment and creating portraits based on their own unique abilities. 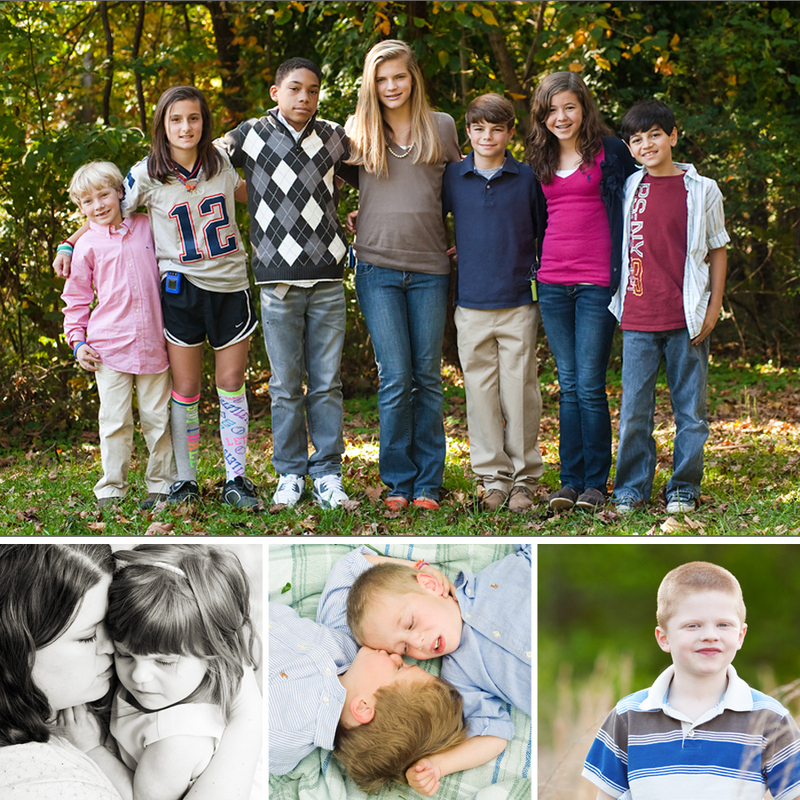 As a photographer, I have experience photographing children with autism, Down syndrome, cerebral palsy, ADHD, and more.